Over the years, the foundation of my Natural Looking HDR approach was the workflow where I used a combination of Photoshop and Lightroom. Using Photoshop HDR Pro, the module of Photoshop, to merge multiple photos to HDR and Lightroom to apply a custom editing technique to produce the final look. “Natural Looking HDR Photography Guide” is, by far, the most popular tutorial on PhotoTraces.com where I break down my favorite technique. In general, the technique is not too complex but it requires both Lightroom and Photoshop, as well as multiple steps to complete it. HDR in Lightroom? Is this for real? 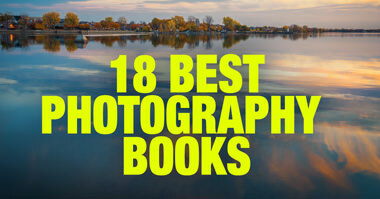 It became the game changer in the field of HDR photography. Not only does the new processing method bypasses Photoshop altogether, it also saves an enormous amount of time on creating and editing HDR photographs. The HDR in Lightroom is the reality now. 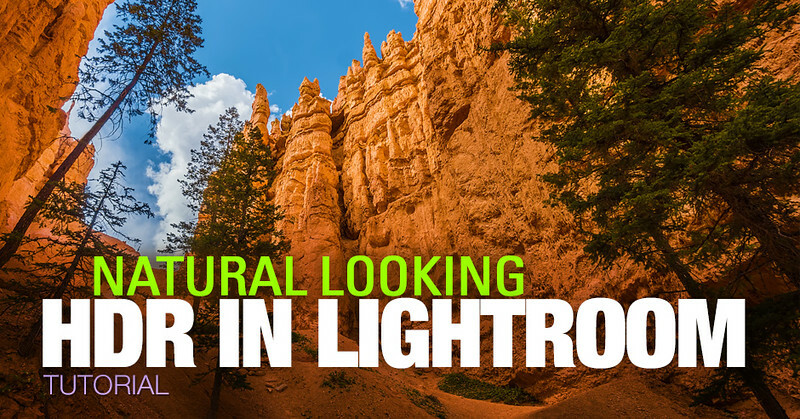 Originally, I was planning to update my “Natural Looking HDR Photography Guide” with the new Lightroom 6 HDR option but, later I realized that Lightroom HDR is something completely different that deserves its own tutorial. 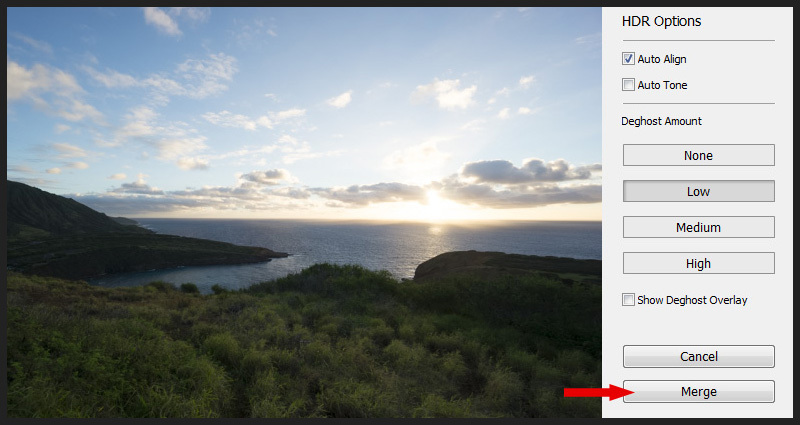 To continue with this tutorial, all you need is Lightroom 6 or later. If you want to follow me step by step, you can get the same photos that I used in this demonstration. Download the source RAW files below. 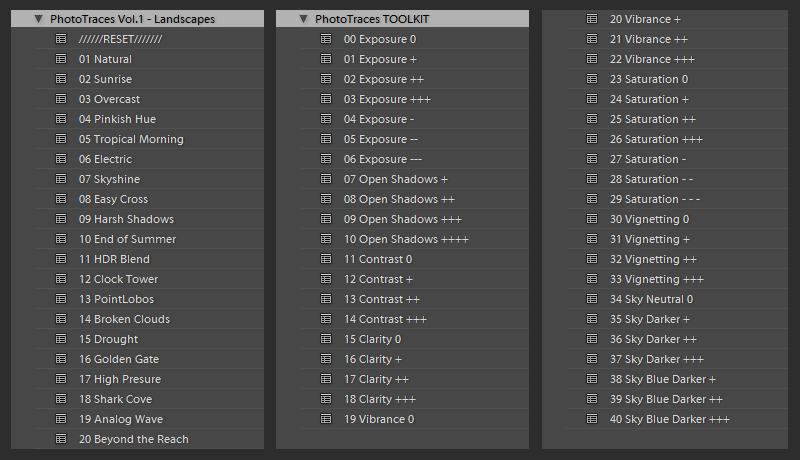 Import them into Lightroom and you are ready to create your first HDR in Lightroom. For Lightroom HDR tutorial, I selected 3 bracketed shots (-2; 0; +2) I took in Hawaii (O’ahu Island) while hiking along Hanauma Bay Rim Trail early in the morning. I used Sony A6000 camera and Sony 10-18mm lens on a tripod (FEISOL Tournament CT-3442). That was my very first trip with the new equipment after I switched from Canon DSLR to Sony Mirrorless. 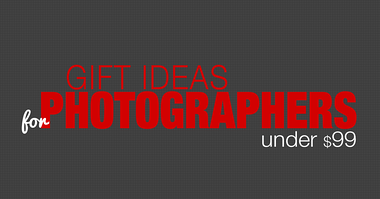 Before you can start with the tutorial you need to import demo images to Lightroom. You will be presented with the Lightroom’s new Photo Merge interface with HDR Options. As you can see the number of HDR options are very limited compared to standalone HDR programs like Photomatix. At the same time, I find them (options) to be very effective and I never experienced the need for more controls. Auto Align – even though I used a tripod, I selected this option in case the strong wind caused camera movement between the shots. Auto Tone – when selected, the Lightroom tries to automatically tone map image by adjusting the exposure, recovering the shadows and the highlights. Since I am planning to use my custom edits, I do not care about this option. Deghost Amount – I do not have moving objects in my composition besides the waving grass caused by strong wind. I selected LOW settings to allow some “ghosting” in the foreground, to be able to achieve the effect of long exposure softness. 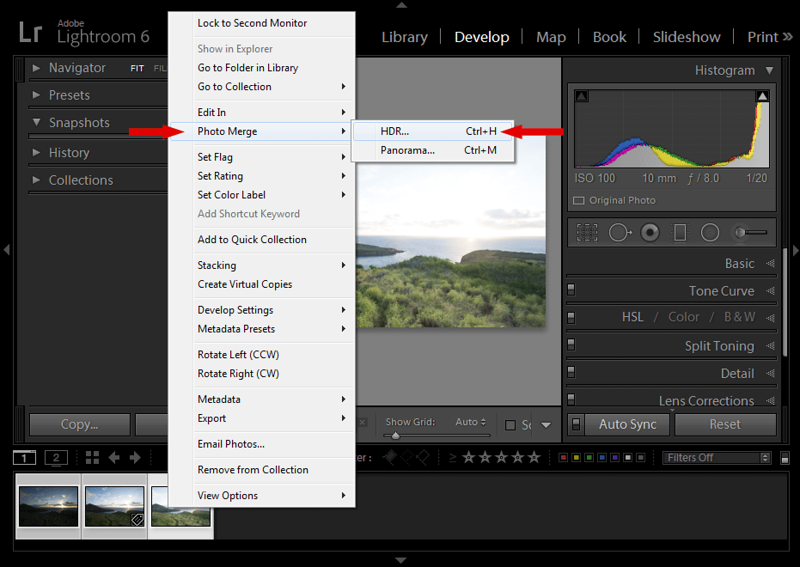 When you are done with the HDR Options press MERGE button and Lightroom is going merge 3 bracketed shots, create new HDR image with the DNG extension and save it next to the original images. All done automatically. 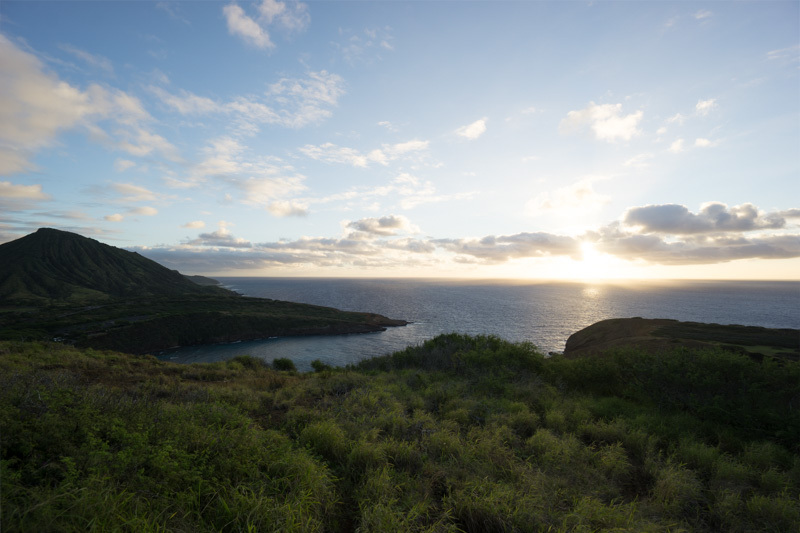 Below is the new HDR image produced by Lightroom. As you can see it looks dull and unappealing and we have to apply Lightroom edits to bring it to life. 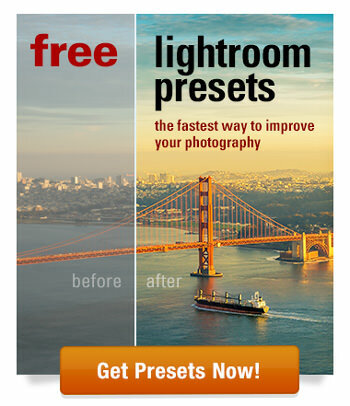 To speed up the process of editing and to have more creative options, I decided to use Lightroom Presets Based Editing. The technique is based on applying previously saved presets to the image and selecting the best looking version. First, with only one click I applied Natural preset from my Free Lightroom Preset Collection and later used ToolKit adjustments to fine tune the image (for help check the tutorial). As you can see, by using Lightroom Preset Based Editing we managed to create 9 very distinctive “looks” in a very short period of time. Next step is to select the version we like the best. My personal preference is the “look” produced by Tropical Morning preset. What is your favorite “look”? 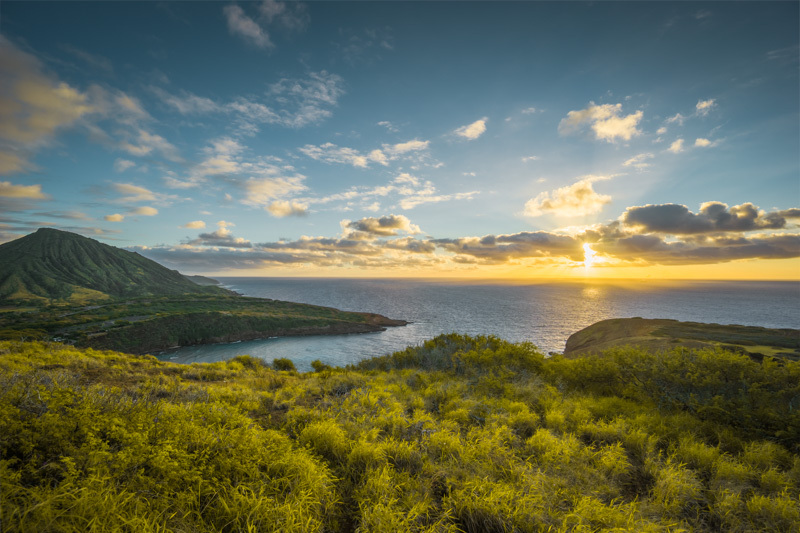 The new Lightroom HDR module simplifies the process of creating HDR photographs. It is much cheaper (no Photoshop required) and much simpler. 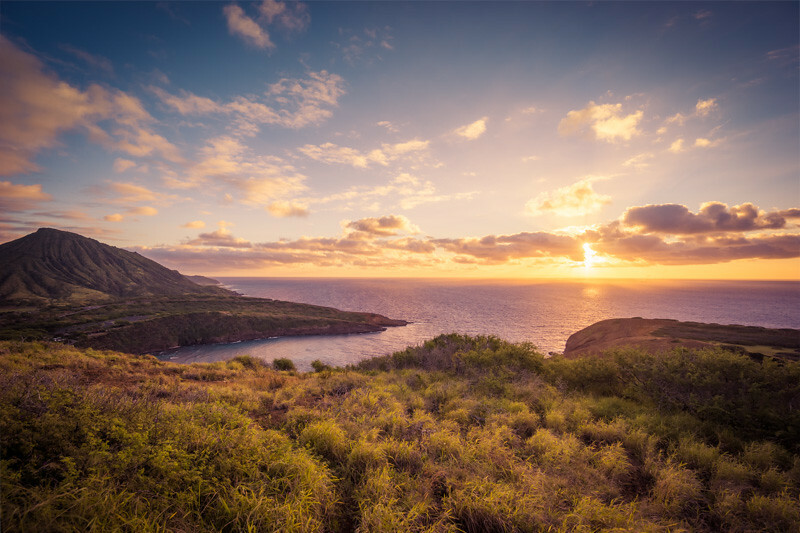 In combination with the Lightroom Preset Editing, the process of creating HDR photographs becomes more streamlined and less time-consuming. Very nice. My question is this: could you have just taken the middle bracketed shot and got the same results (assuming it was shot RAW, not JPG)? My experience with the HDR in Lightroom 6 so far is that the HDR doesn’t give me a noticeably better result. 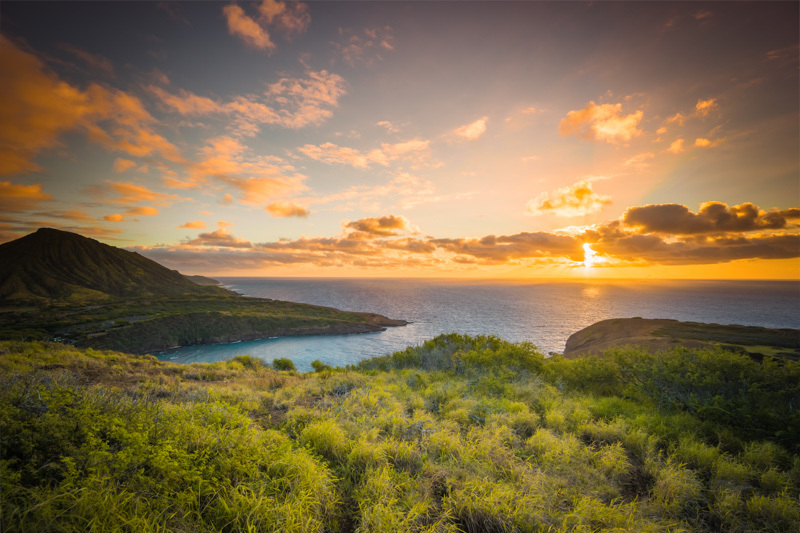 if dynamic range of the scene exceeds dynamic range of the camera sensor then you can not achieve the same result using only one middle frame. The image I used for the demonstration has pretty wide range and it is not possible recover highlights using only one frame. You can download my demo images in RAW format and play with it. I’ll try to dig up some more of my own that are maybe more extreme in terms of dynamic range and test them out. Andrew, can you try to download again.So far nobody experienced any issues, maybe it was just a glitch. Hi there. I am still using LR5 and Photomatix Pro. I do like the new options in LR6 and may consider upgrading soon. 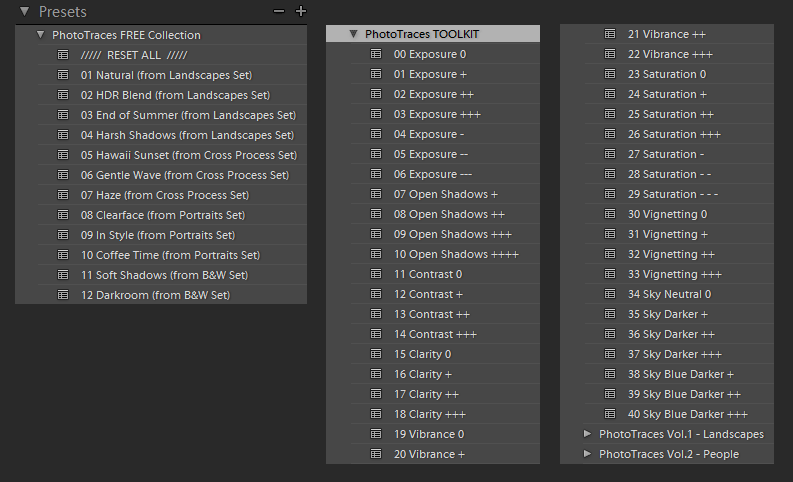 Not sure if I will abandon Photomatix Pro, however. I have worked years setting my own presets that I finally like. Thanks for the tutorial. It was indeed helpful.